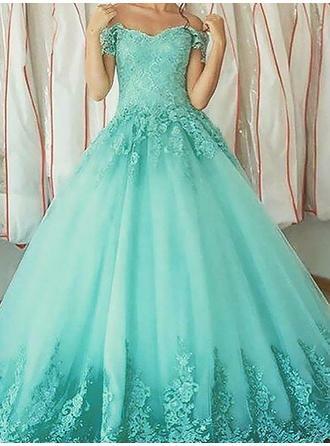 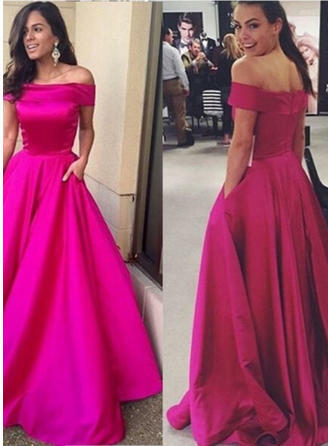 Look classy and elegant in your prom photos with off-the-shoulder prom dresses from LALAMIRA. 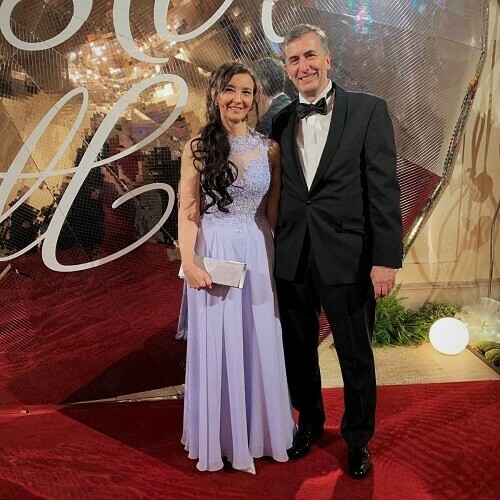 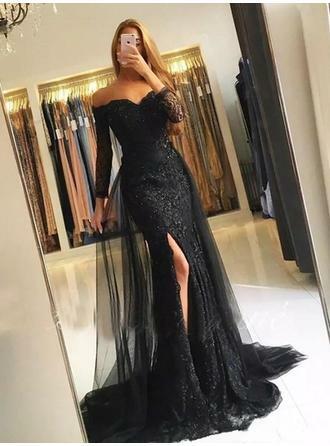 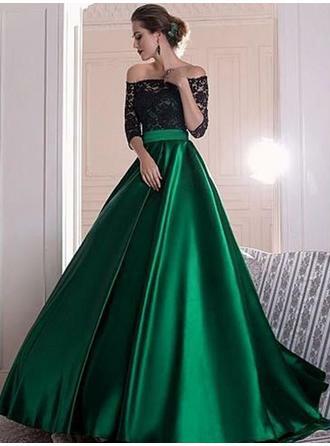 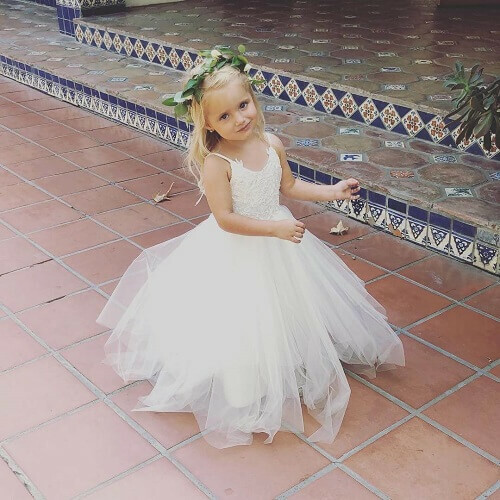 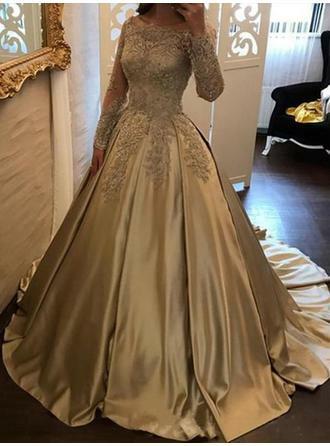 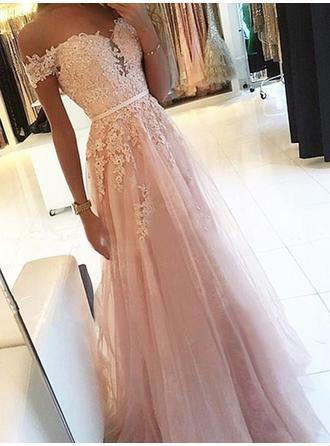 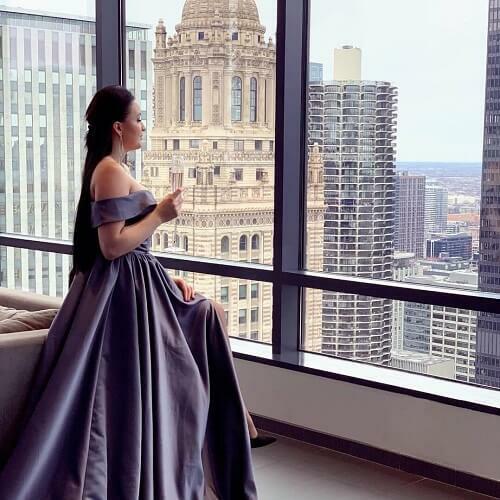 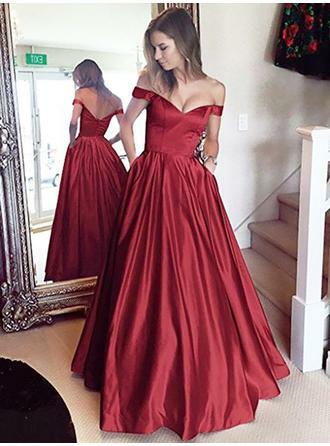 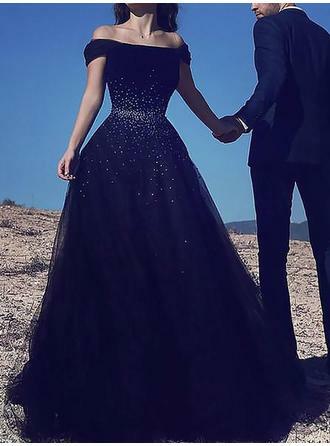 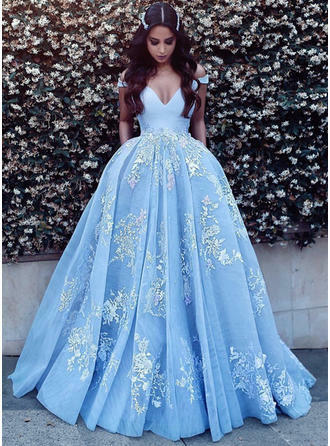 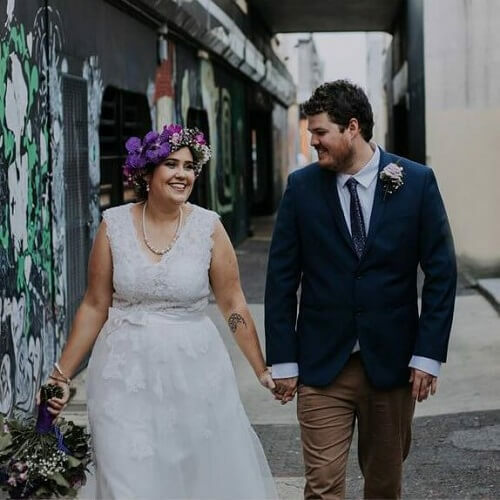 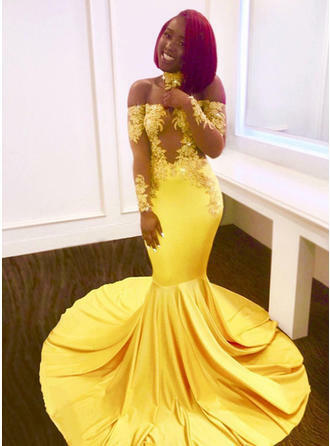 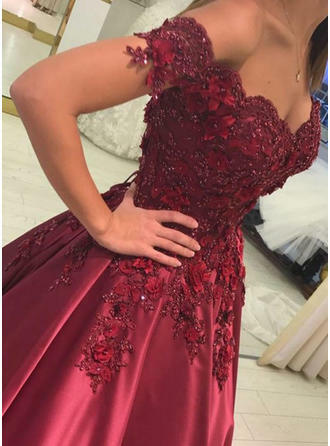 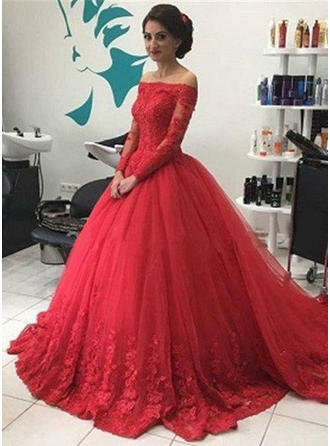 Every girl has a dream dress in mind for this special occasion and we are here to make that dream come true with our exquisite range of prom dresses. 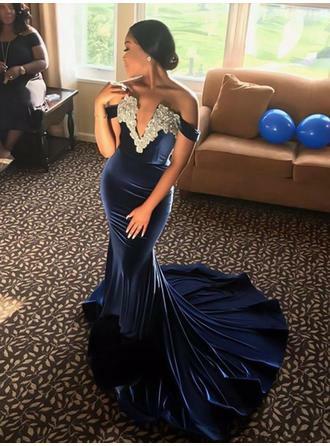 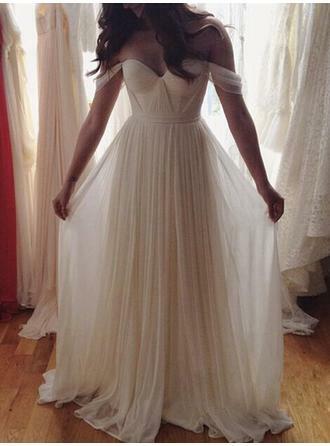 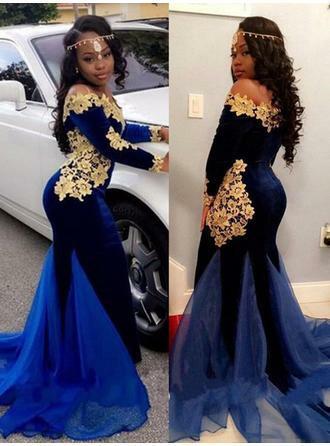 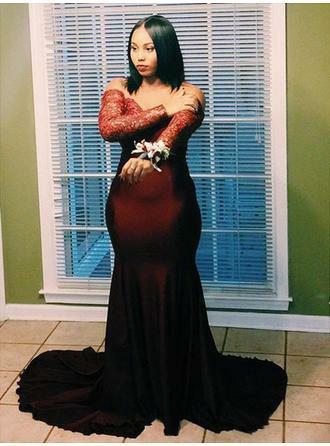 Shop off-the-shoulder prom dresses and homecoming dresses from us. 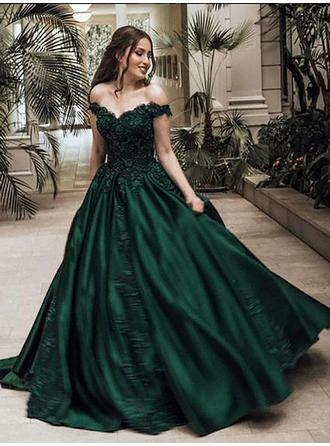 Off-shoulder party dresses and formal gowns with off-shoulder necklines. 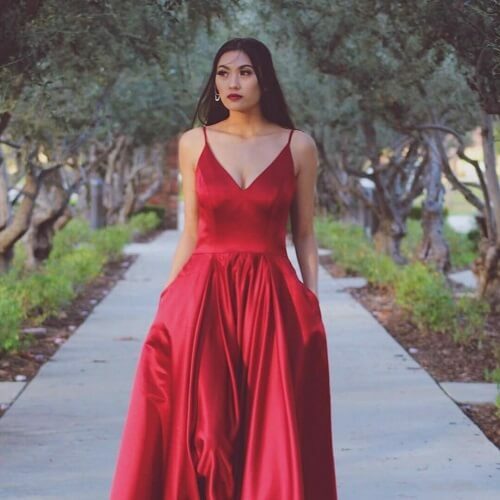 Find the perfect prom dress at LALAMIRA with a huge selection of elegant evening gowns, stunning sequins. 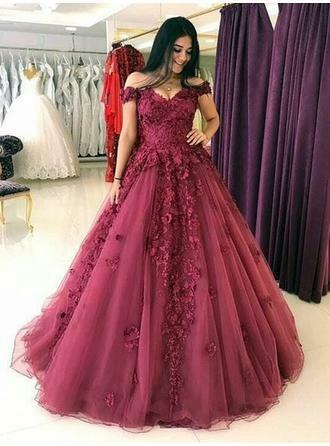 Shop our wide variety of cheap off-the-shoulder prom dresses and formal dresses in lace, chiffon, sequins and more.